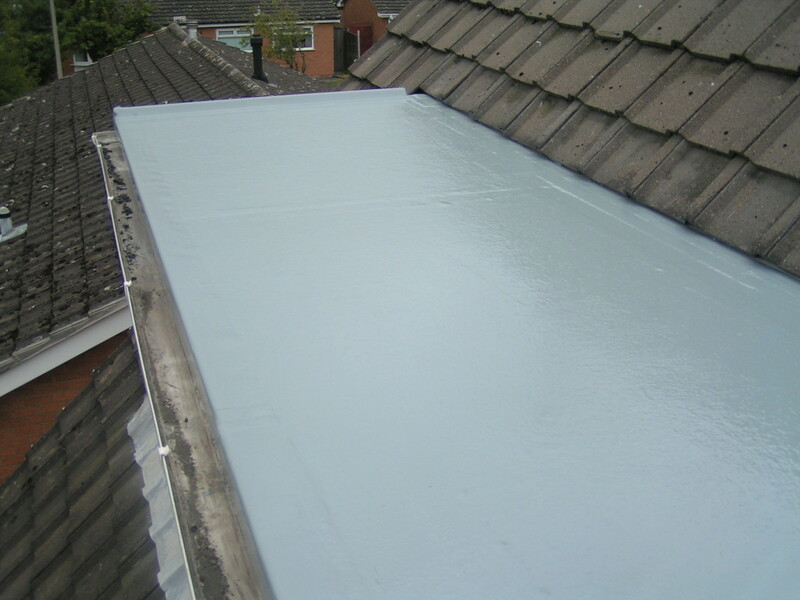 Felt Flat Roofing, Glass Fibre Roofing, New Roofs, Re-Roofs, Roof Repairs in Lytham St Annes. 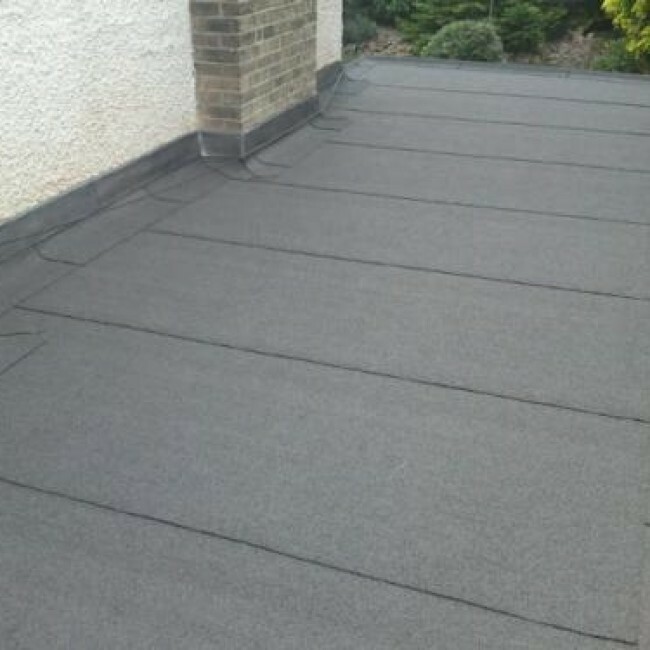 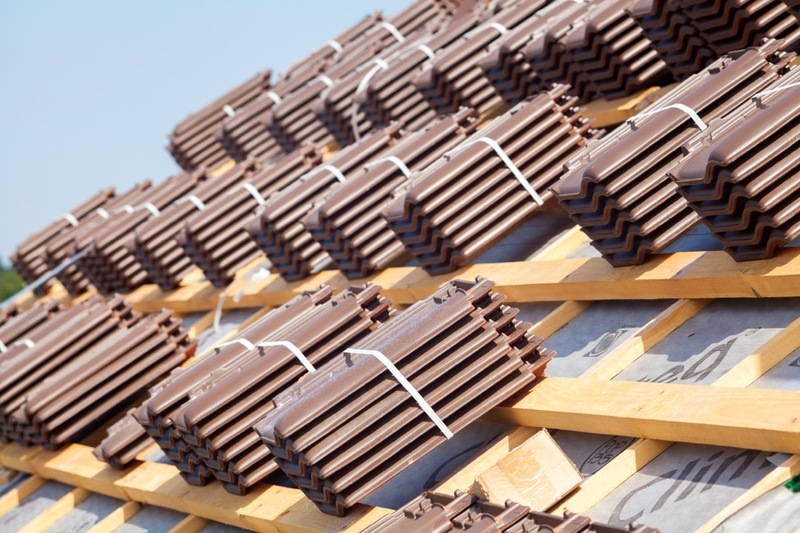 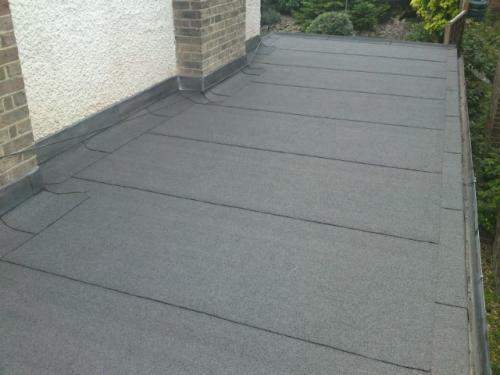 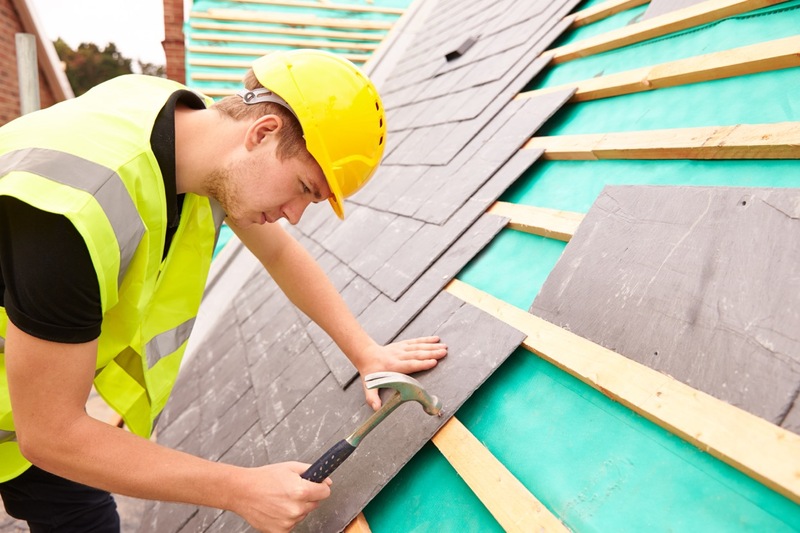 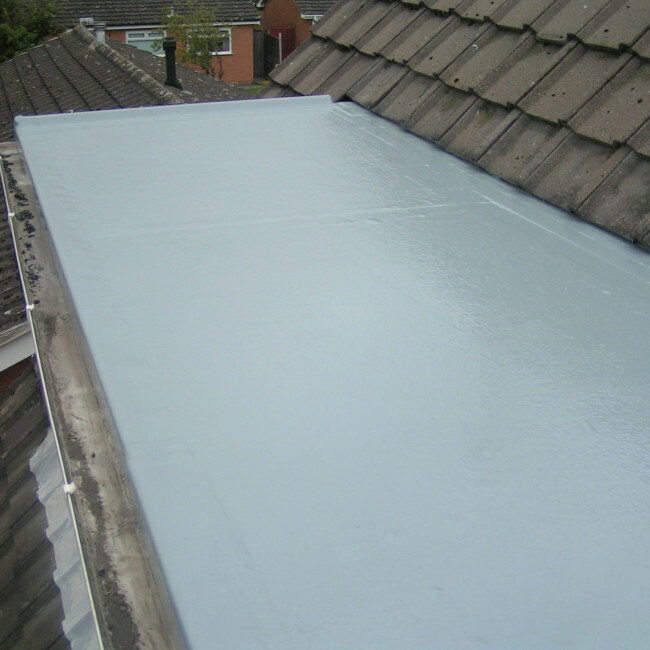 A Nicholson Roofing have been established over 40 years and we offer a fully comprehensive roofing services both domestic and commercial in Lytham St Annes and Surrounding areas. 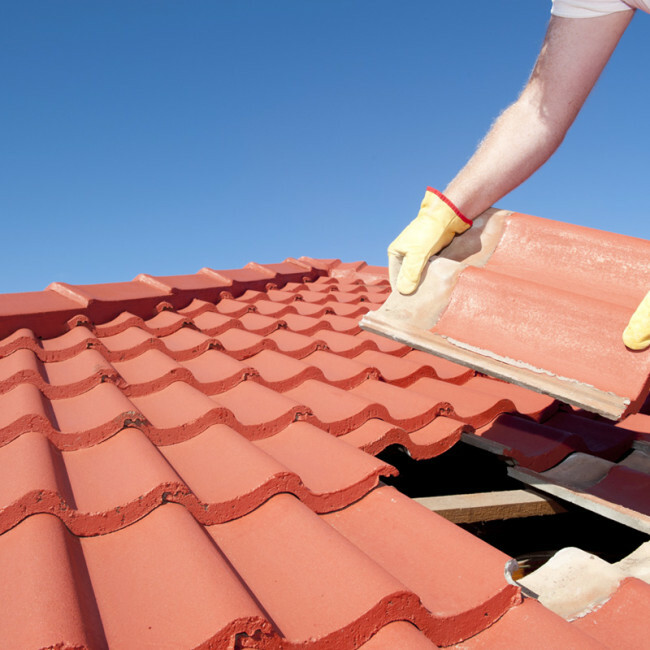 We are a local, family run roofing contractor. 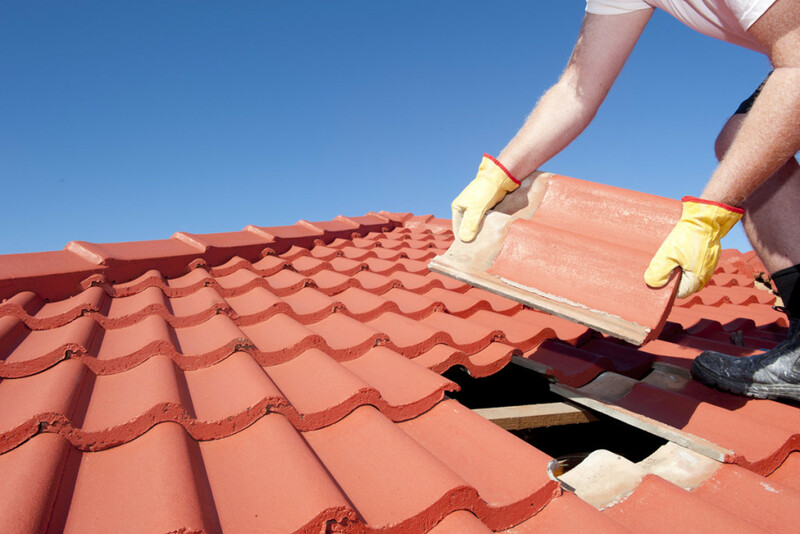 We specialise in all aspects of modern and traditional roofing systems, roof repairs and roof maintenance for both domestic and commercial customers throughout Lytham St Annes & Surrounding areas. 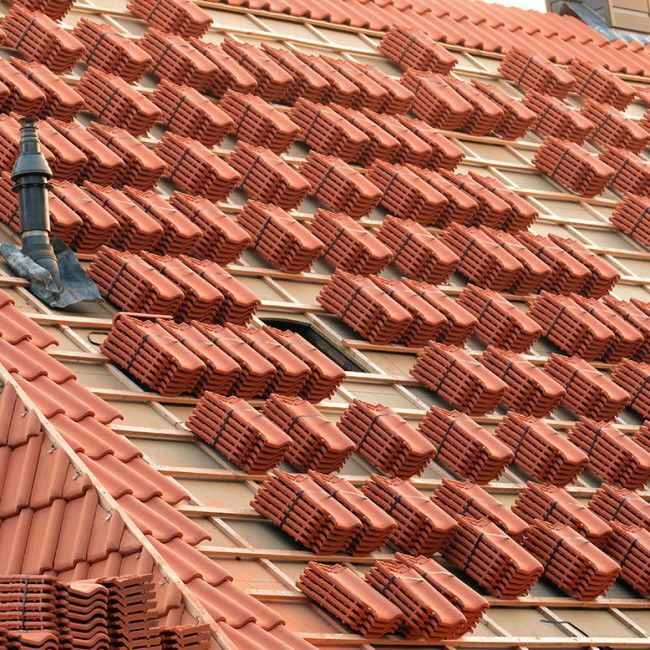 A Professional, Trustworthy & Reliable Roofing Contractor covering Lytham St Annes & the whole Fylde Area.